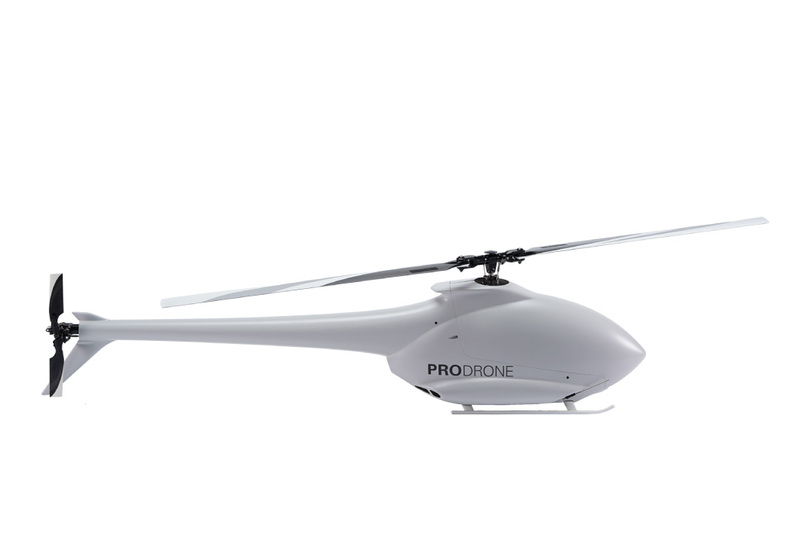 The PRODRONE PDH-03 single rotor helicopter has been developed from more than 30 years of RC Helicopter design experience. 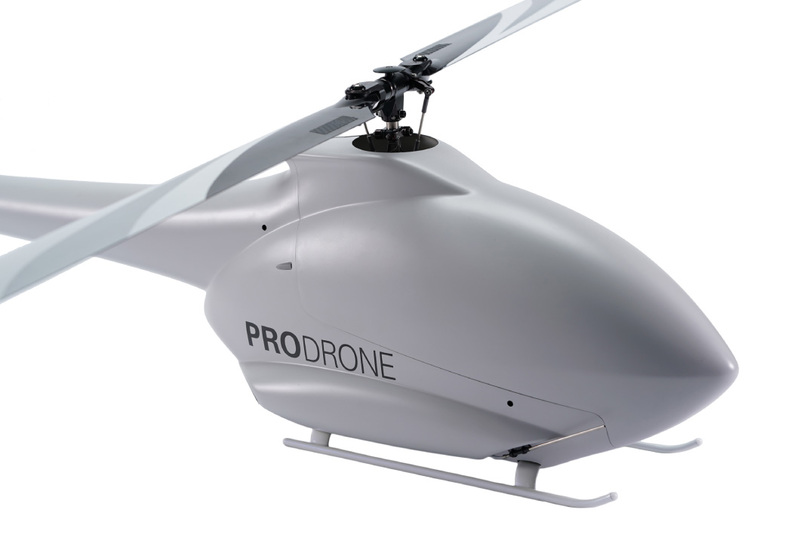 Our most advanced and sophisticated autopilot enables not only auto take-off and auto landing but also to turn without reducing its flight speed. 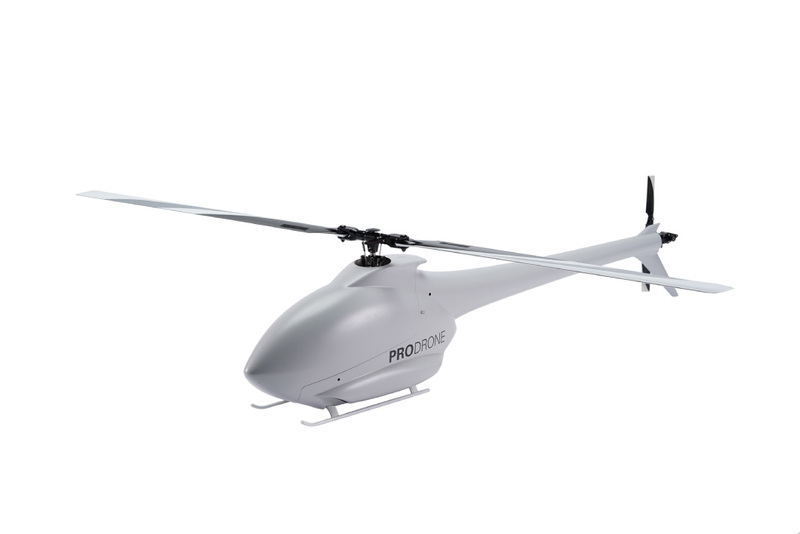 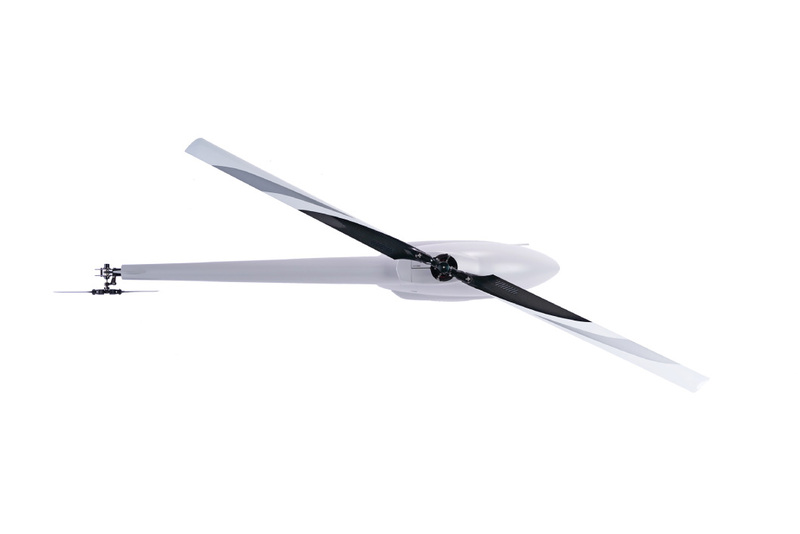 The PDH-03 features a maximum speed of 130.5 miles (210kms)/hour. 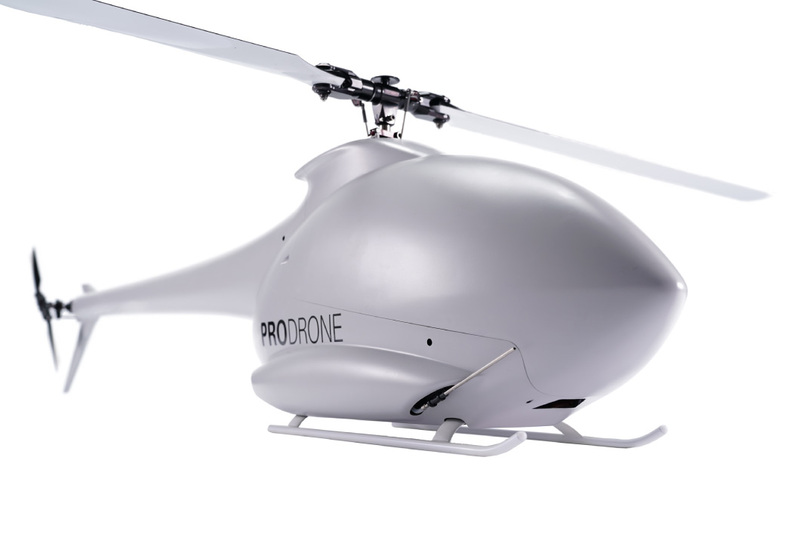 If speed, and efficiency is what you are looking for, the PRODRONE PDH-03 is the platform for you.